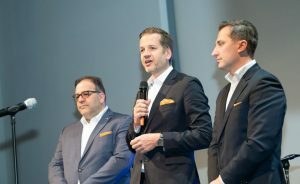 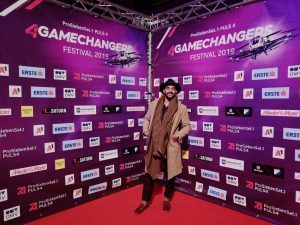 Some impressions of 3 days at the Gamechanger 2019…. 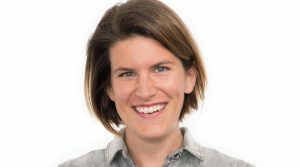 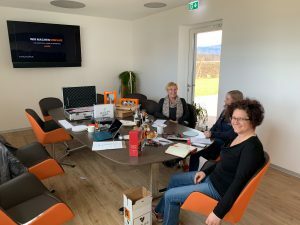 Great people – cool projects but most of all „can do attitude“ all around…. 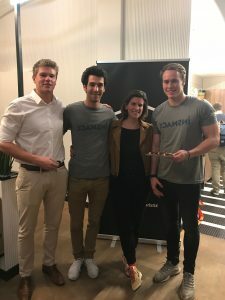 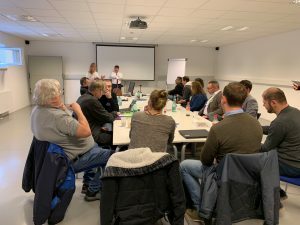 New Years Barrel 2019 with Heinrich Prokop, scale-up teams and experts!